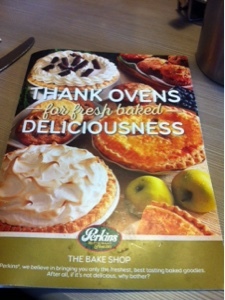 Orlando Visitor: An Enjoyable Breakfast From Perkins in Lake Buena Vista. Florida. 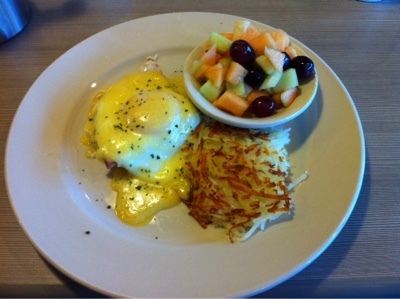 An Enjoyable Breakfast From Perkins in Lake Buena Vista. Florida. Good food, lovely service, nice atmosphere.